Re: anyone seen one of these before? 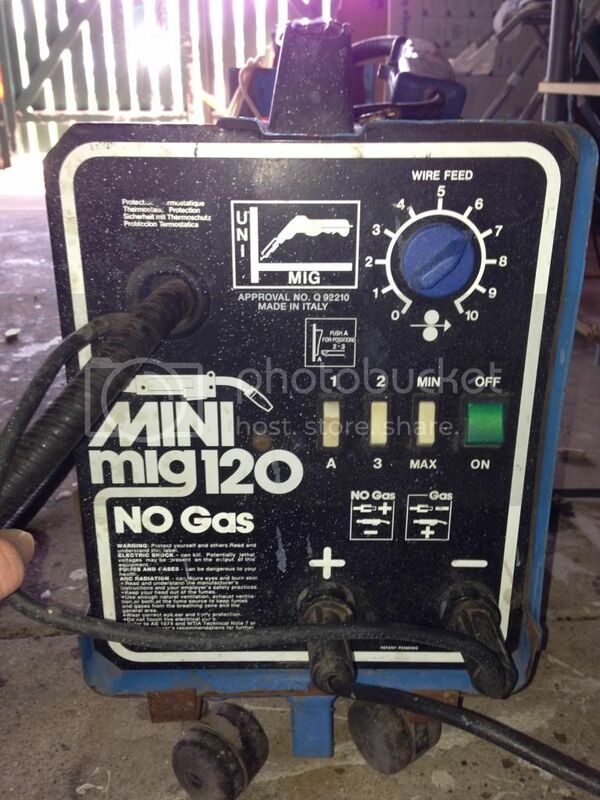 Yeah, thanks Prof, been scouring the net for weeks, can't seem to find a user manual for the above welder, can find only a few images of it, and a dude saying he brought 1in 2010 but apart from that??? You could try calling a couple welding supplies and see if they can help... after all you will need to buy wire and replacement tips etc from them. Cheers xsive, most appreciated!! And Prof, I'm going to post some progress of my mini chop soon, good for a laugh, but it's completely garage done, with minimal hand tools!! We are into anything garage built. Scroll down to page 11..